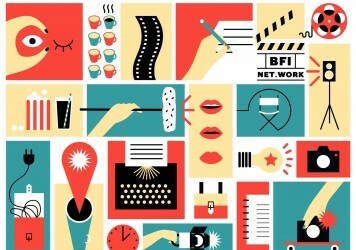 Why do women make better film editors? Despite so few opportunities for female directors, women are currently thriving in the cutting room. 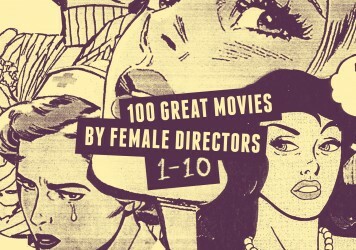 In 2014, 85 per cent of Hollywood films were directed by men, 80 per cent were written by men and a staggering 92 per cent were shot by men, according to the Center for the Study of Women in Television and Film at San Diego State University. But while the gap between men and women often feels like it is widening in these areas of the industry, elsewhere the balance is far more equal. If you think of the great editors, names like Thelma Schoonmaker, Alisa Lepselter and Sally Menke instantly come to mind, master technicians who are synonymous with the films of Martin Scorsese, Woody Allen and Quentin Tarantino respectively. And since the conception of the Oscars, 14 movies edited by women – Mad Max: Fury Road, The Departed, The Last Emperor, Platoon, Star Wars, Jaws, Lawrence of Arabia, Gigi, North West Mounted Police, Wilson, Z, Raging Bull, The Right Stuff and The Aviator – have won the award for Best Film Editing. Although this category is still dominated by male winners, it’s not bad when you consider that Kathryn Bigelow remains the sole female recipient of the Best Director statuette.